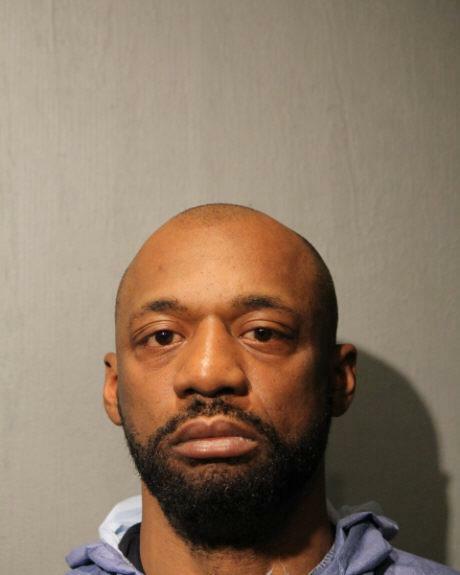 CHICAGO - Cook County Jail officials said they planned to take action after several inmates clapped as the suspected killer of Cmdr. Paul Bauer was escorted from his first court hearing on Thursday. I Met My Friend in Prison. Now I Doubt His Innocence.